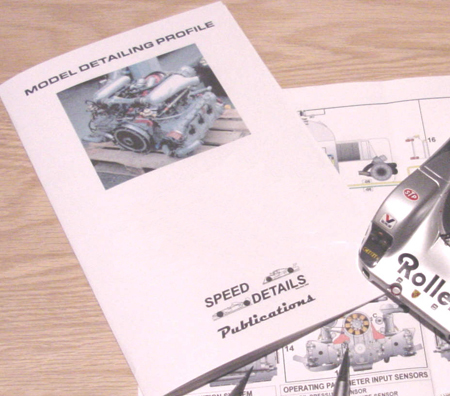 This document is highly recommended for those wishing to add additional wiring detail etc. to the engine kit. 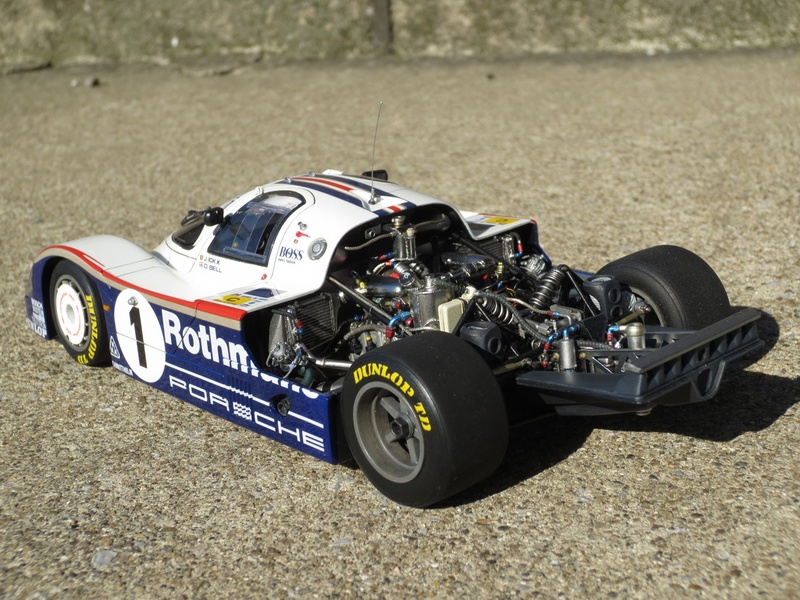 “956 Engines” from Speed Details Publications is designed to help the racing car modeller with super detailing. Explanation of each function of the engine is presented with detailed illustrations. 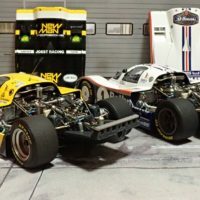 Please have a look at the homepage of “SPEED DETAILS Publications“.